1) House # 1 Has 3 Bedrooms 1 Kitchen , 3 Washrooms,1 Garage,2 Large Deck, Private Large Backyard With Shed. Finished Basement With Separate Entrance. Main House. 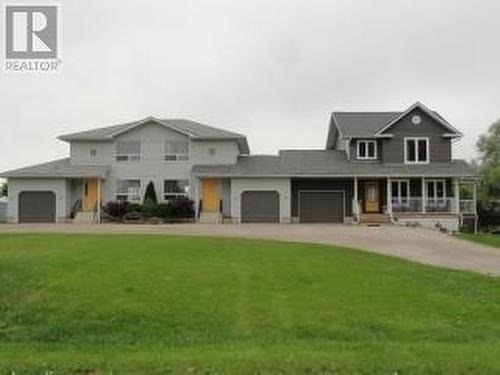 2) House # 2 Has 2 Bedrooms 1 Kitchen , 2 Washrooms,1 Garage, Large Deck, Large Backyard. Separate Entrance To This Unit.2 3) House # 3 Has 2 Bedrooms 1 Kitchen , 2 Washrooms,1 Garage, Large Deck, Large Backyard. Separate Entrance To This Unit.3 Total Price For All As One Package 100% Financ.